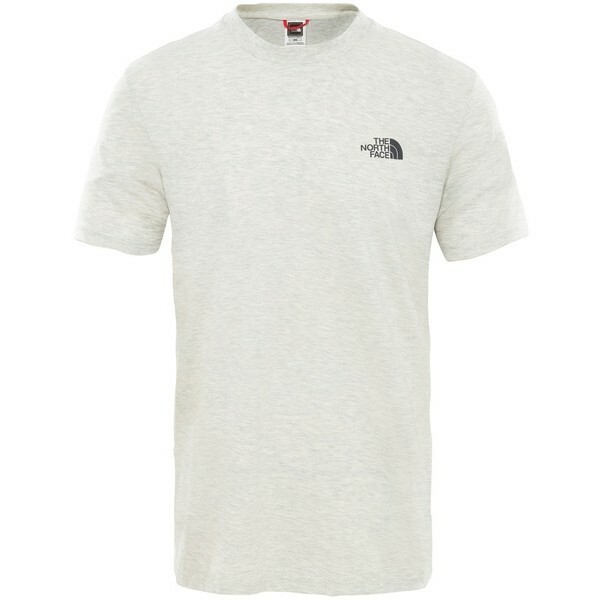 The North Face Men's Short Sleeve Simple Dome Tee is an everyday casual T-shirt that offers athletes timeless style during relaxed times. The cotton tee has appealing short sleeves and a close-fitting crew neck. The world-famous logo of The North Face sits to one side of the chest.